Stewart came through the youth academy at Falkirk, signing his first professional form in 2007. Either side of spells on loan at Berwick and East Fife, he made his debut in 2009 becoming a regular for the 'Bairns' by 2011 and was part of the Challenge Cup winning side in 2011-12. In 2013, he moved to Fleetwood Town on a two year deal. He played regularly during 2013-14, achieving promotion to League 1 before falling out of favour and moving to Northampton Town on loan. The following season, 2015-16, he signed a two year deal with Ross County. A year into his spell at Ross County he was released and the following day he was announced as the first new signing of Ray McKinnon's tenure as manager at United, agreeing a one year deal. Establishing himself in the side from the start of the season, a cruciate ligament injury in September curtailed his involvement until March, when he settled into a right back role, despite having started his time at the Club as a midfielder. After helping the side win the Challenge Cup and reach the final of the Premiership play-offs, Stewart extended his contract until the end of 2018-19. 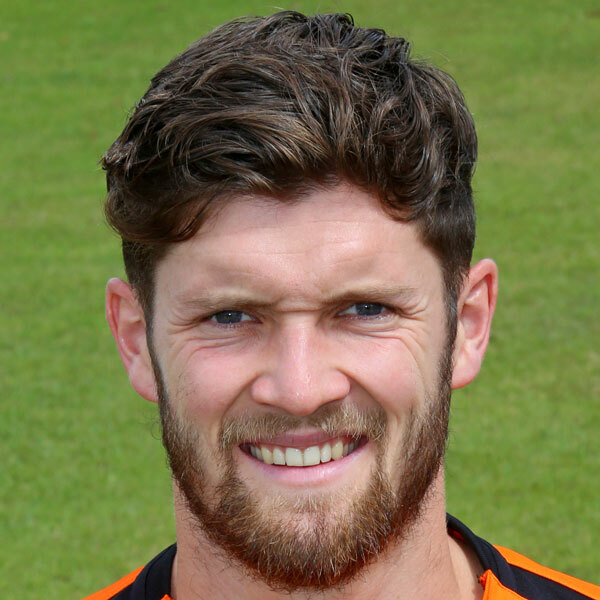 Stewart continued at right-back during the following season, and occasionally covered for the centre half position, as United reached the final or the Premiership play-offs for a second time, only to miss out again on promotion. A 4-1 win on penalties gave Dundee United the bonus point against a physical Inverness side after a hard fought 1-1 draw. 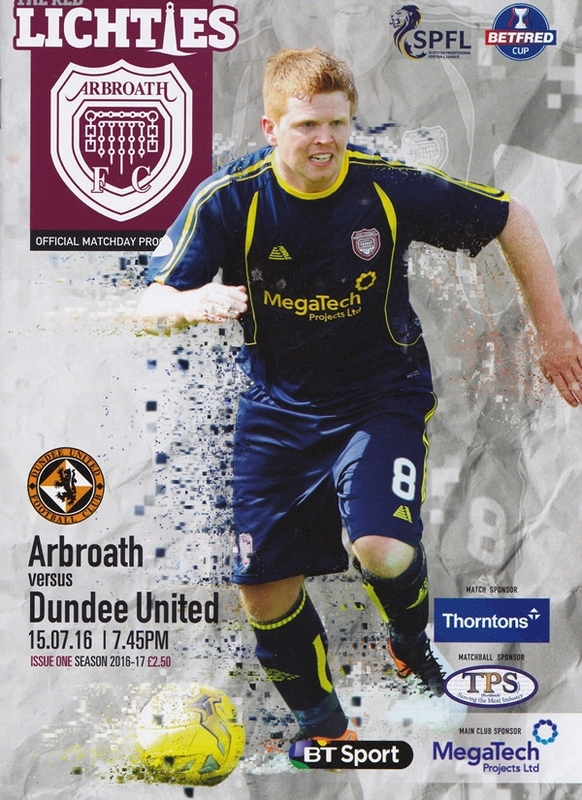 United made three changes to the line-up that kicked off the 6-1 win over Cowdenbeath on Tuesday night. Coll Donaldson was chosen to partner Mark Durnan in central defence; Blair Spittal got the nod ahead of Scott Fraser in midfield; and Nick Van der Velden made his first start for the club, with Tope Obadeyi dropping down to the bench.